NEW YORK, NY – Home Team Sports, a sales unit of FOX Sports that offers advertisers one-stop shopping for TV and digital media sponsorship of every MLB, NBA and NHL home team in the U.S., as well as a variety of college sports assets, has reached a deal to acquire Impression Sports & Entertainment, it was announced today. Impression Sports & Entertainment is an international marketing agency that specializes in full-service sponsorship sales representation. Given its successful track record and recent accomplishments, the company is regarded as one of the nation’s most effective sales agencies for selling high-profile sponsorship platforms. Impression Sports’ sales team has extensive experience in selling naming rights, title sponsorships and other major sponsorship platforms. Since the company’s inception six years ago, the team has secured more than $63 million in revenue for some of the most prestigious sports and entertainment properties in the country. Recent examples of Impression’s success include selling the Camping World Stadium naming rights (Florida Citrus Sports), the Transamerica kit/jersey sponsorship (Colorado Rapids, MLS) and the company’s robust reputation in the college bowl game landscape with six unique title sponsorship agreements for college bowl game entities over the past several years. Home Team Sports (HTS) is a sales unit of FOX Sports that offers advertisers one-stop shopping for TV and digital media sponsorship of every MLB, NBA, and NHL home team in the U.S., reaching 90+ million homes with its platforms. 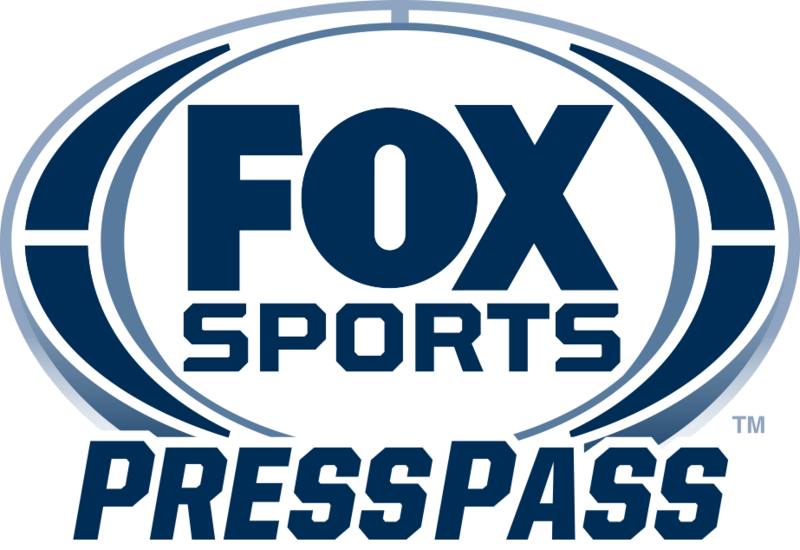 HTS also encompasses FOX Sports College Properties which holds the multi-media rights for USC and the Los Angeles Memorial Coliseum, Michigan State, Auburn, San Diego State, Georgetown, Villanova and the BIG EAST Conference. HTS also has exclusive media rights in major college conferences and conference-owned television networks, including BTN, Pac-12 Networks, the ACC and Big 12. HTS is a complete sports solution featuring branded-content platforms, commercial and program production, events, naming rights and custom brand integration in live local sports. All opportunities are available on a local, regional or national scale. HTS representation includes FOX Sports Regional Networks, Comcast Sports Net, ROOT SPORTS, YES, NESN, MASN, Altitude and others. Impression Sports & Entertainment (“Impression”) specializes in providing its clients with full service sponsorship sales representation and sponsorship consulting services. Regarded as one of the top sponsorship sales representation firms in North America, the company is most often engaged to sell high-profile sponsorship platforms including venue naming rights, title sponsorships and other major sponsorship platforms. Based in Denver, Colorado, Impression’s recent sales credentials include securing the naming rights to the Orlando Citrus Bowl (Camping World Stadium), securing the title sponsorship for the Orlando Kickoff (Camping World Kickoff), securing new official partners for SeaWorld Parks & Entertainment, securing 10-year naming rights agreements in Greenville (Bon Secours Wellness Arena) and Indianapolis (Farmers Insurance Coliseum), securing the primary jersey sponsorship for the Colorado Rapids (Transamerica), a leaguewide partnership for the ECHL (Geico) and title sponsorships for the Cactus Bowl (Motel 6), the Independence Bowl (Camping World), the Bahamas Bowl (Popeyes), and the Tangerine Bowl (Russell Athletic & Camping World). Over the past six (6) years, Impression has secured over $63MM in sponsorship agreements for their clients. Impression’s current client roster includes Orlando City Soccer Club (MLS), Kroenke Sports & Entertainment (Denver Nuggets), Chip Ganassi Racing, SeaWorld Parks & Entertainment, Fox College Properties (University of Southern California), the Las Vegas Bowl, JMI Sports (University of Kentucky), the Battle 4 Atlantis, University of North Georgia and the St Petersburg Bowl. For more information on Impression Sports & Entertainment, please visit www.impressionsports.com.